The apple flour is entirely natural product. It is produced from natural and milled to fine pow-der pressed apples. It is rich in fibers and pectin. It decreases the level of cholesterol and toxins. It has pleasant flavor and tasty apple. 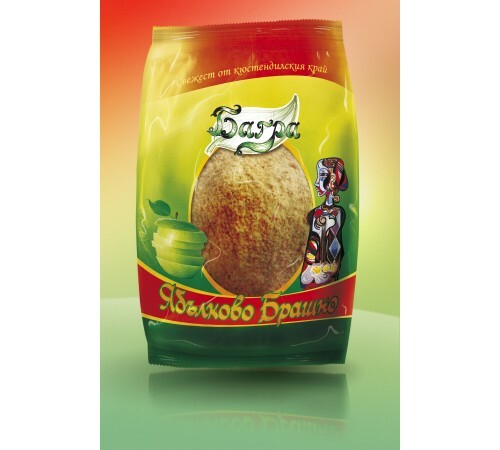 It is offered in packings of 0,250kg.